Colonial With Carriage House! 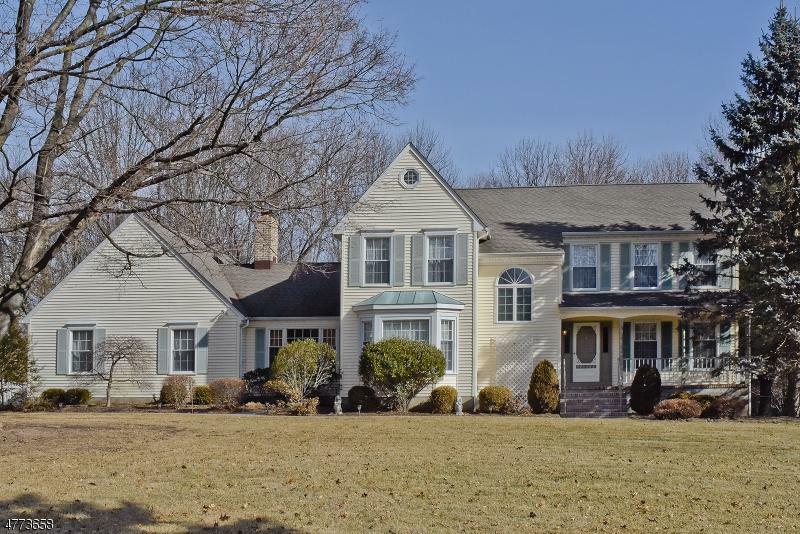 Four Bedroom Two And A Half Bath Center Hall Colonial Situated On 1.78 Acres Of Park Like Property. 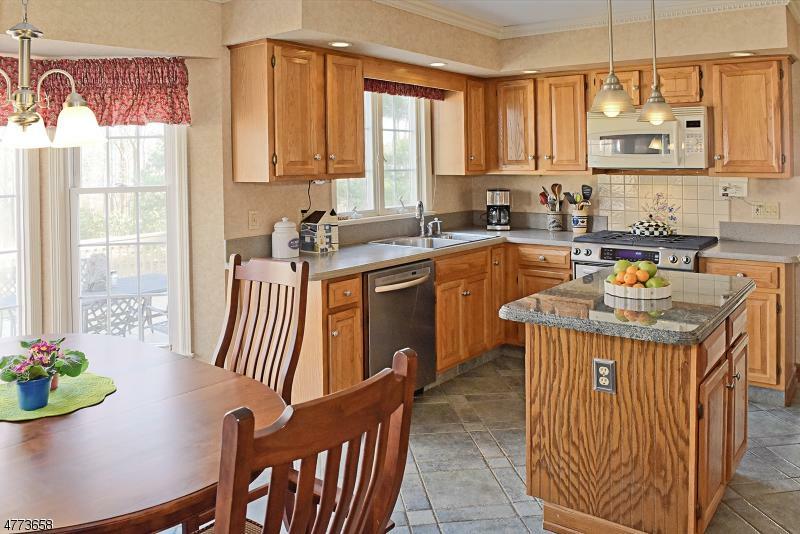 This Home Has A Warm Comfortable Atmosphere That Feels Like Home.. Eat In Kitchen With Granite Center Island, Corian Counters And Updated Appliances. Large Family Room With Gas Burning Brick Fireplace. 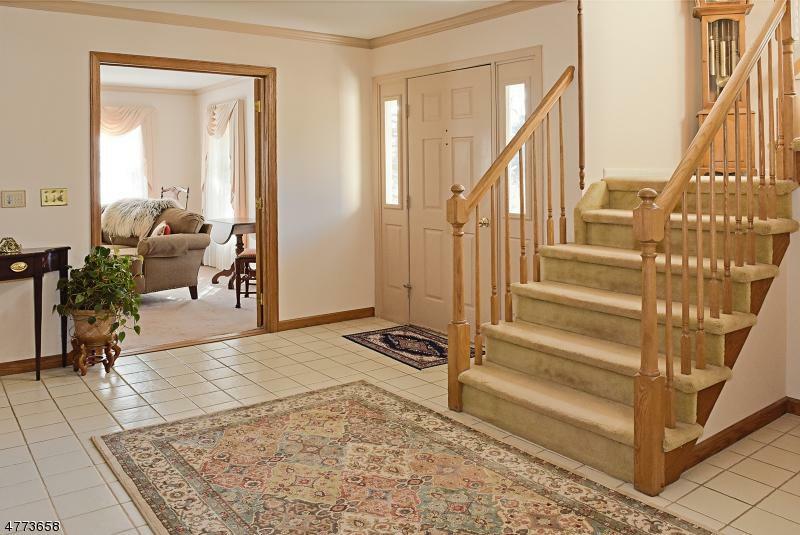 Formal Dining Room And Living Room With Large Rear Deck For Entertaining. Paver Block Driveway And Walkways Throughout The Property. This Home Has A Built In Two Car Garage And A Custom Built 1200 Sq Ft. 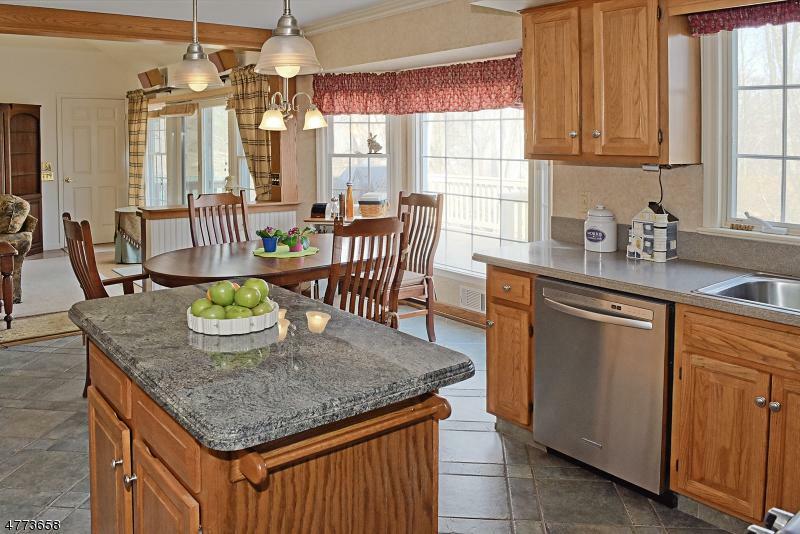 Heated Barn Style Carriage House Built In 2005 With Five Bays And An Beautifully Finished 900 Sq. Ft Second Level With Built-Ins That Could Serve As Home Office, Studio, Playroom Or A Number Of Other Uses. This Beautiful Home Must Be Seen To Appreciate! Listing provided courtesy of Coldwell Banker Realtors. © 2019 Garden State Multiple Listing Service, LLC. All rights reserved. IDX information is provided exclusively for consumers' personal, non-commercial use and may not be used for any purpose other than to identify prospective properties consumers may be interested in purchasing. Information is deemed reliable but is not guaranteed accurate by the MLS or Prominent Properties Sotheby's International Realty. Notice: The dissemination of listings on this website does not constitute the consent required by N.J.A.C. 11:5.6.1 (n) for the advertisement of listings exclusively for sale by another broker. Any such consent must be obtained in writing from the listing broker.The data relating to real estate for sale or lease on this web site comes in part from GSMLS. Real estate listings held by brokerage firms other than Prominent Properties Sotheby's International Realty are marked with the GSMLS logo or an abbreviated logo and detailed information about them includes the name of the listing broker. Data last updated 2019-04-20T10:46:26.677.